Student Council sponsored the annual Halloween Dance and Haunted Basement on Friday. Middle school students dressed in costume and were led through the basement by spooky tour guides. 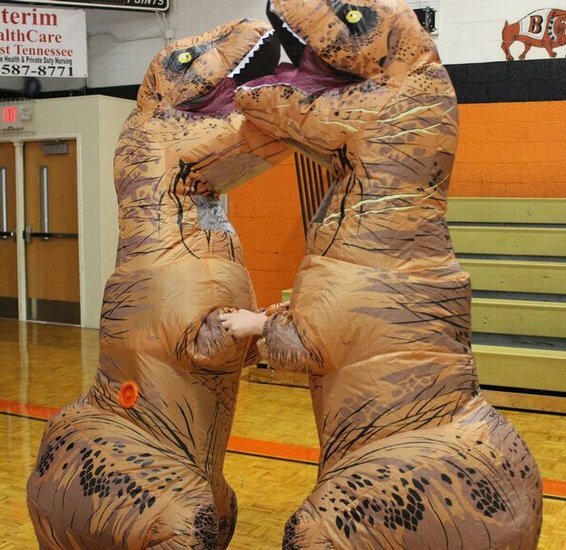 There were even dancing T-Rexes!